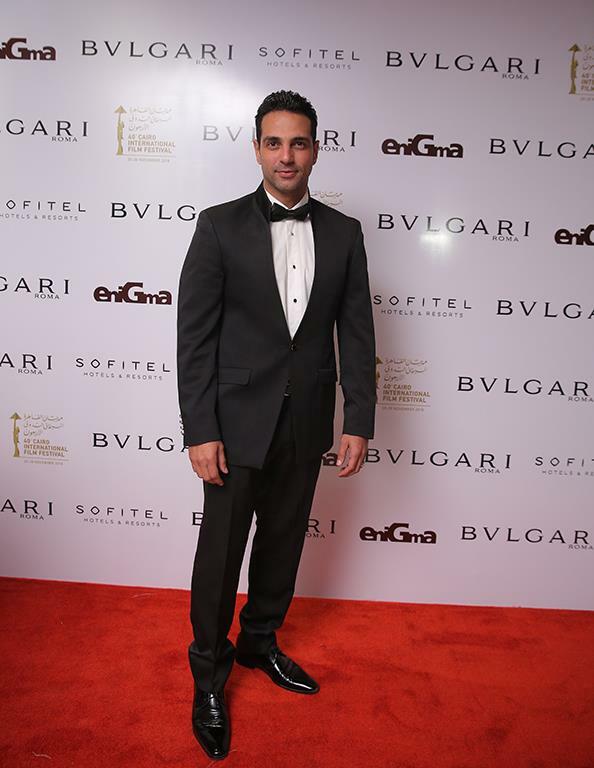 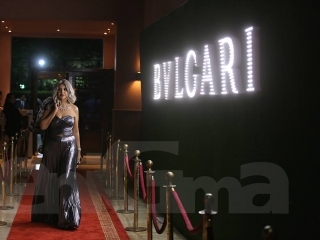 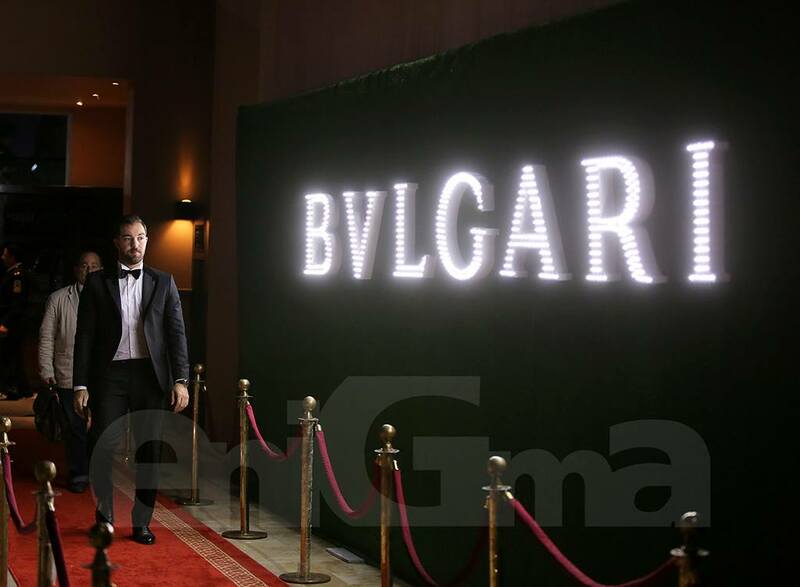 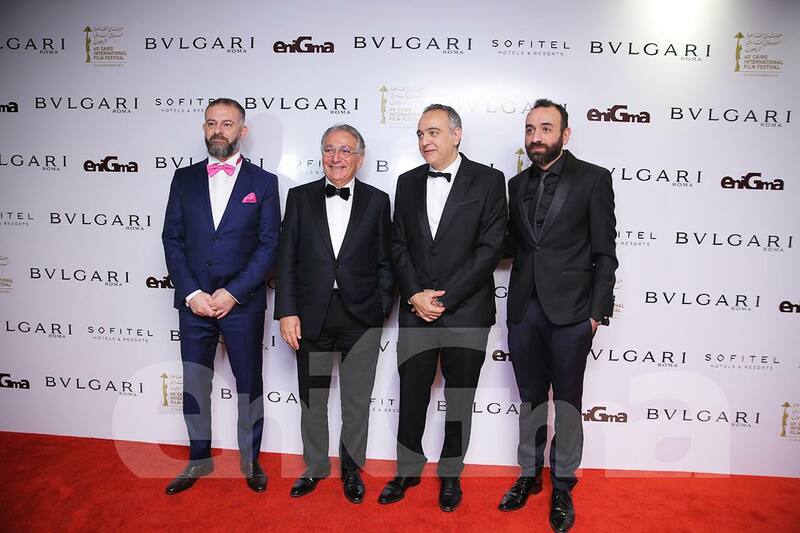 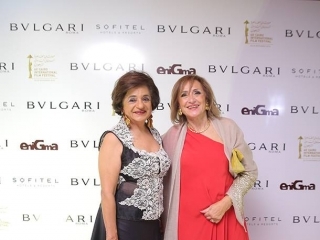 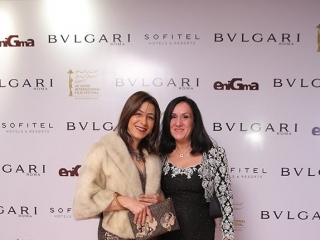 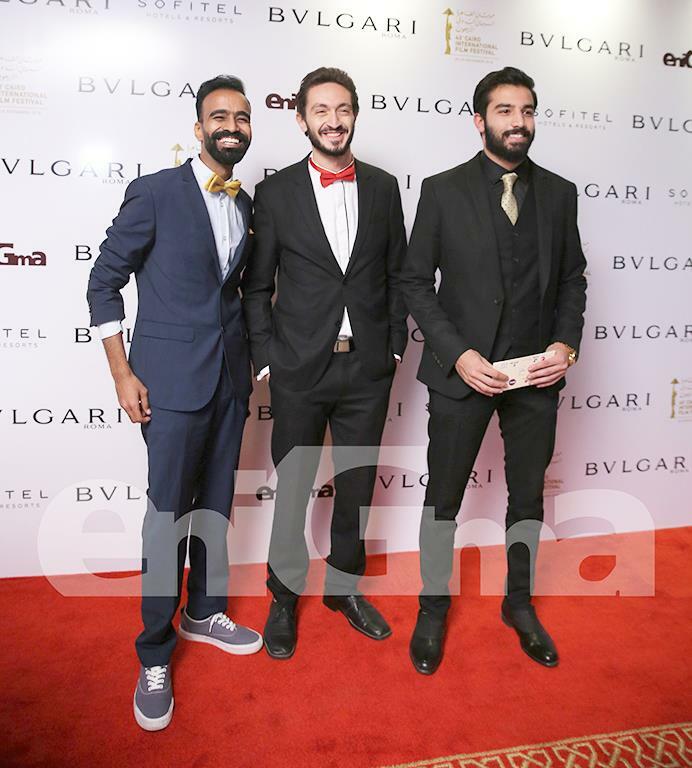 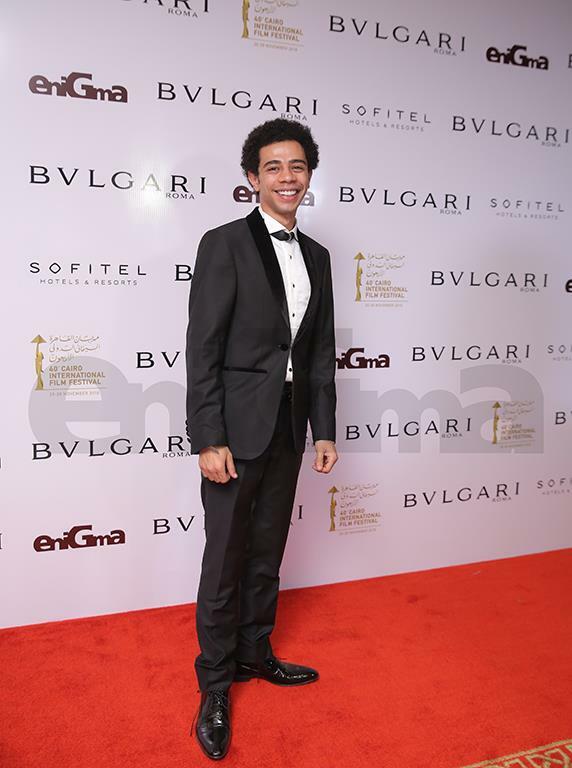 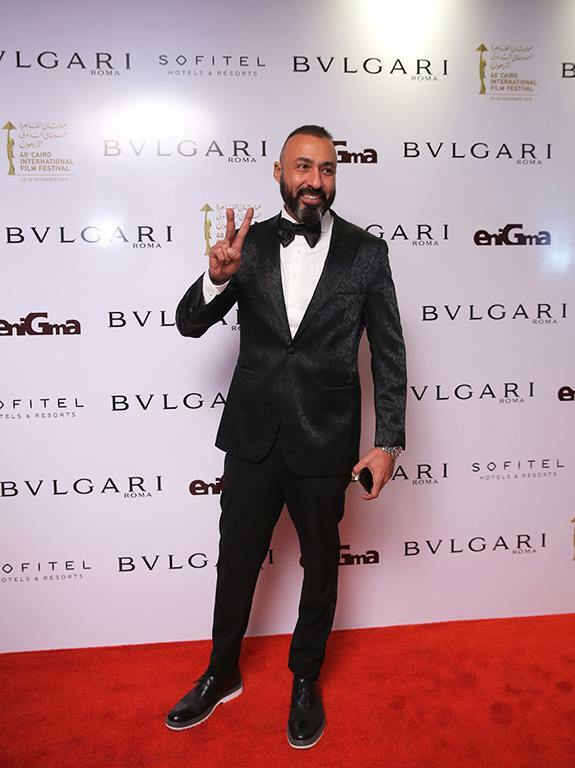 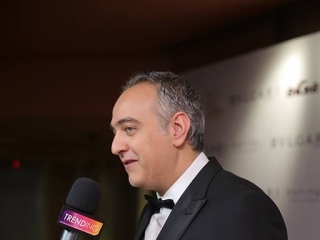 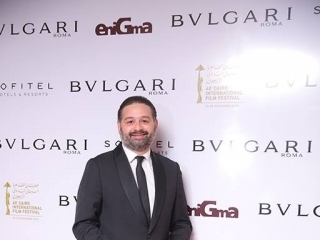 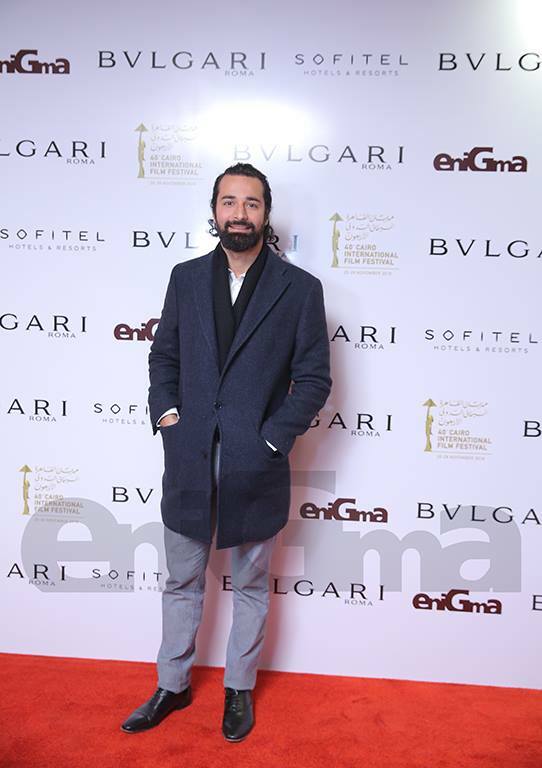 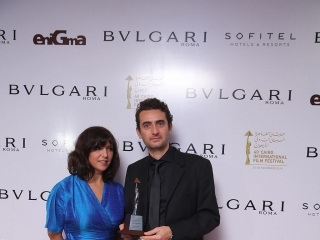 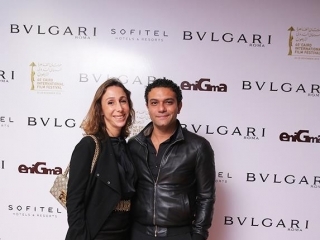 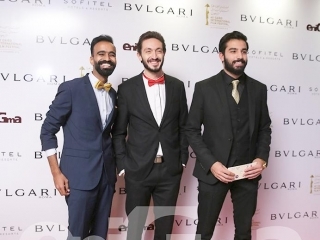 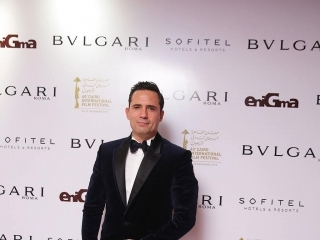 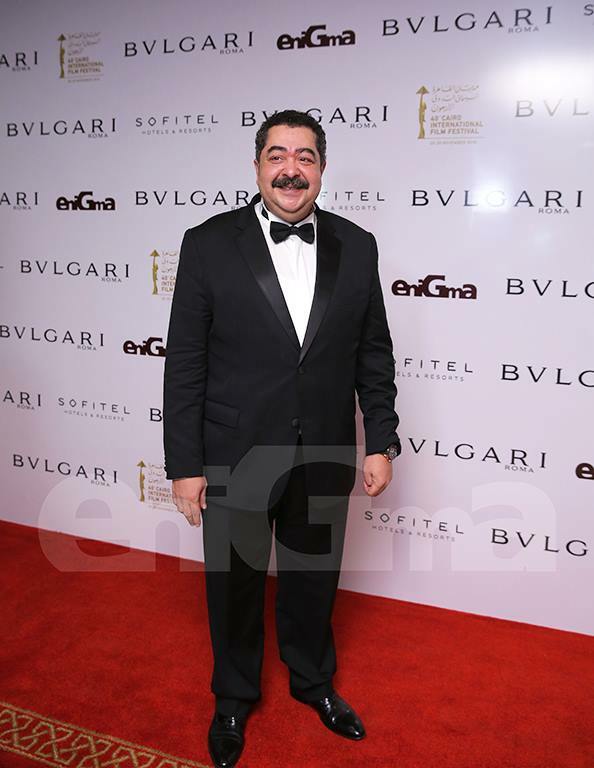 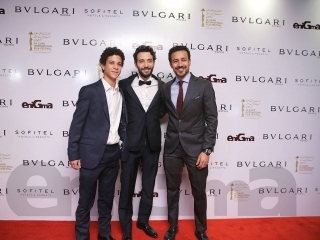 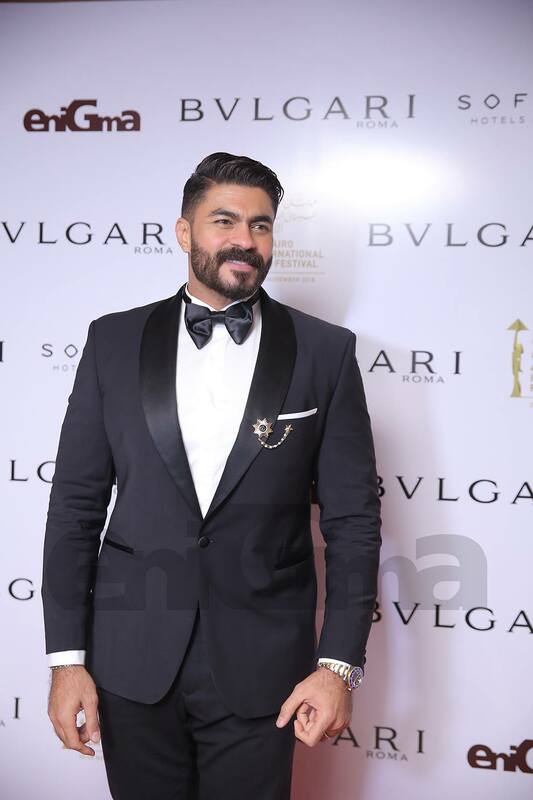 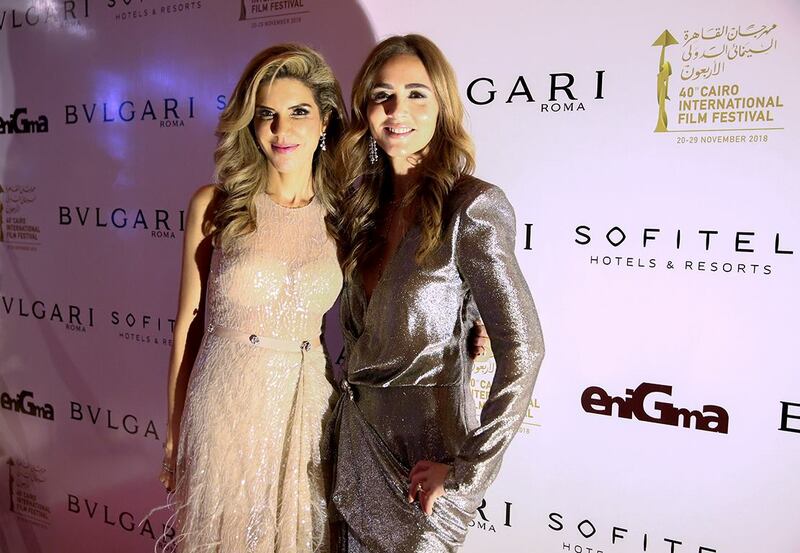 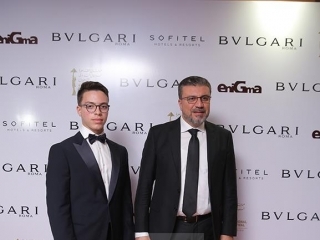 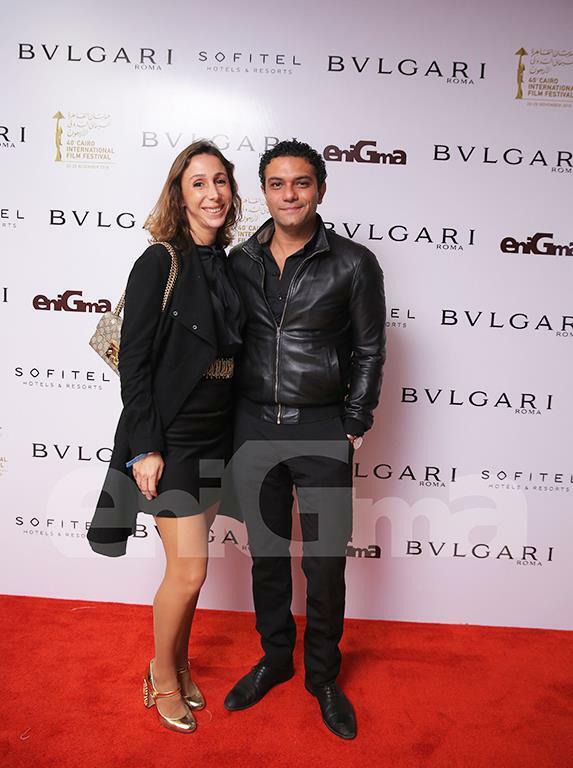 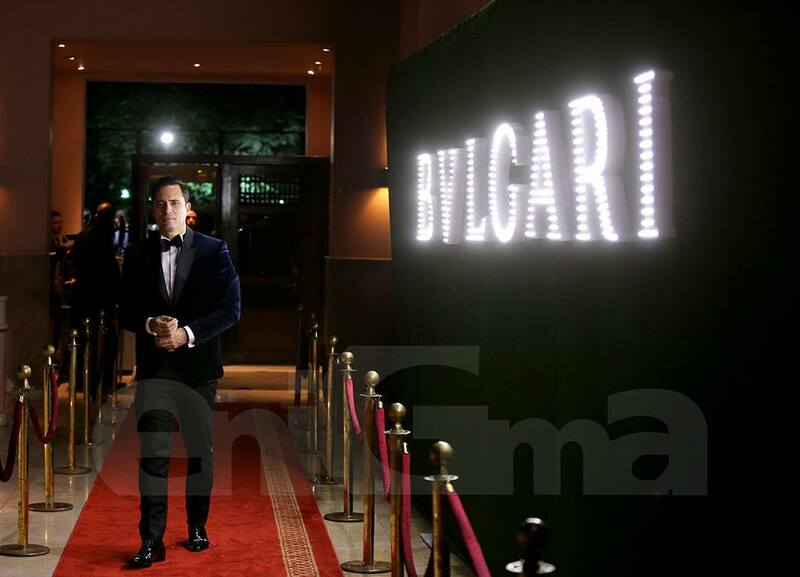 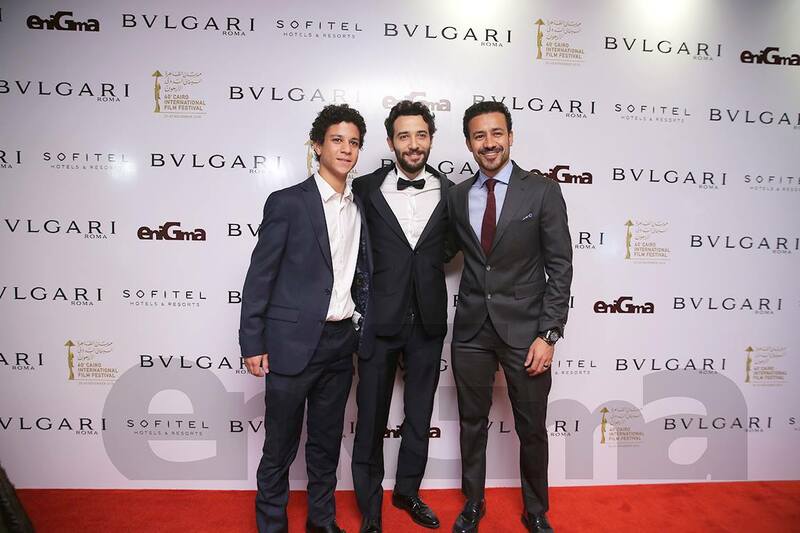 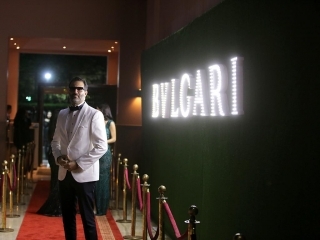 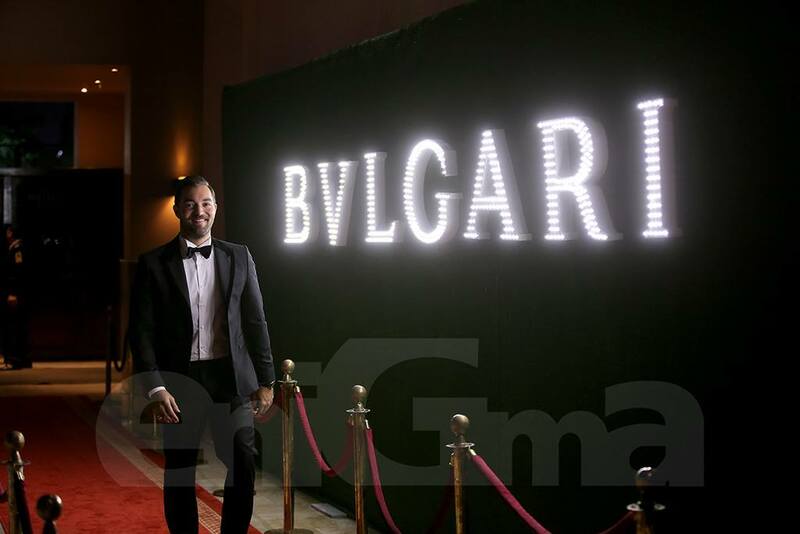 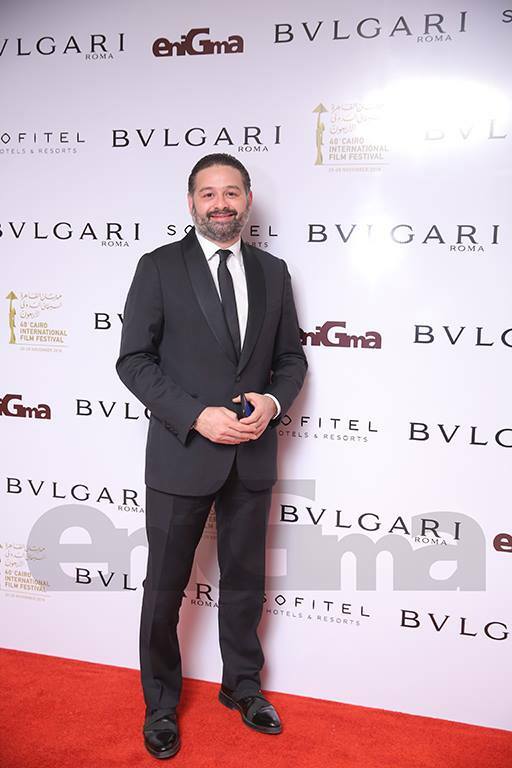 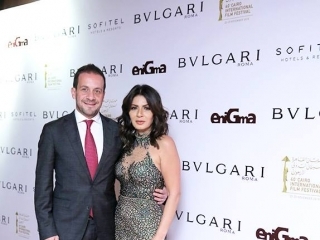 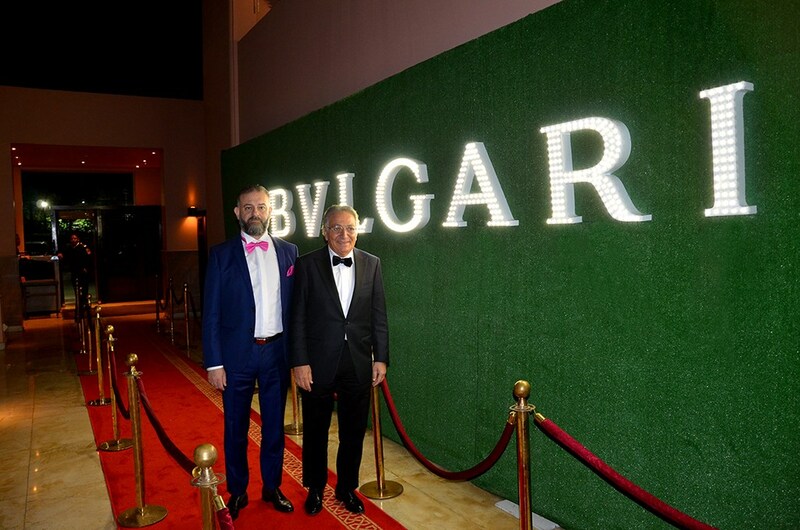 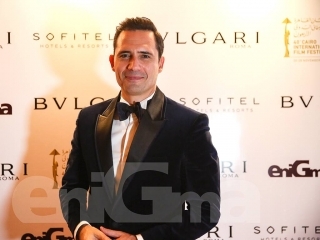 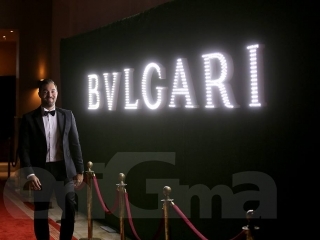 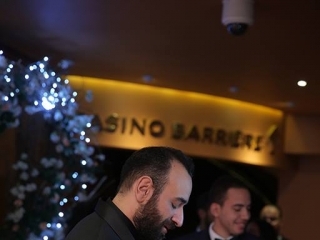 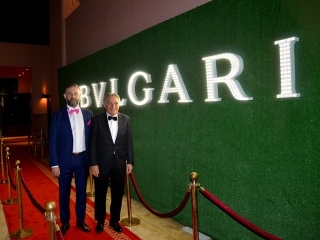 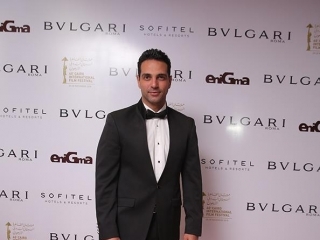 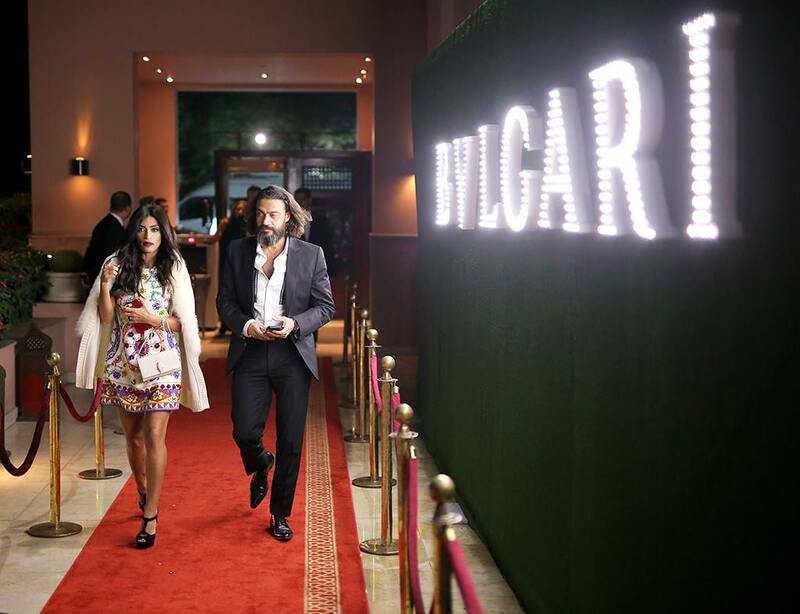 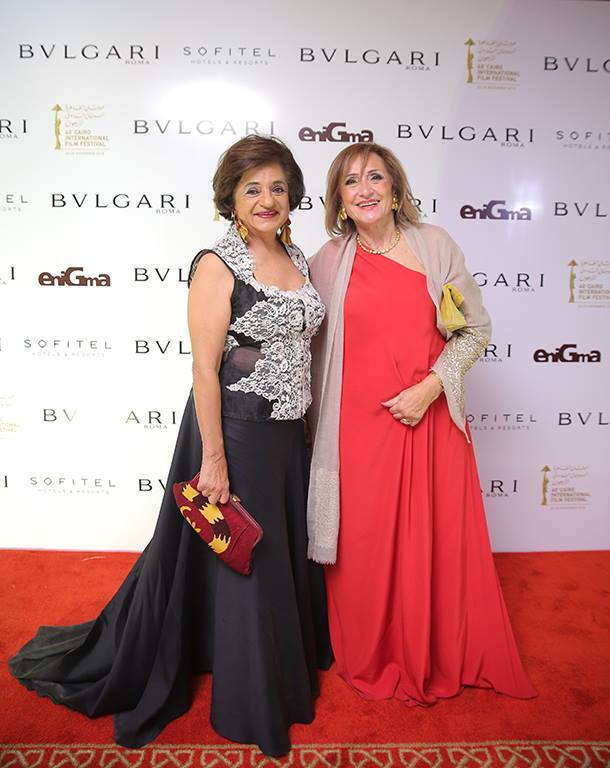 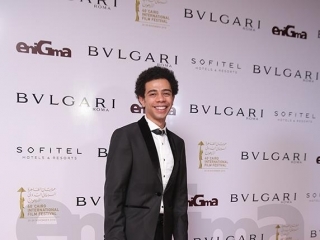 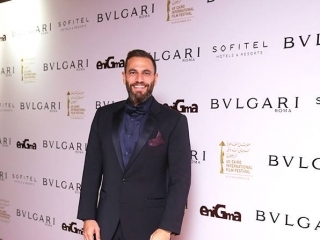 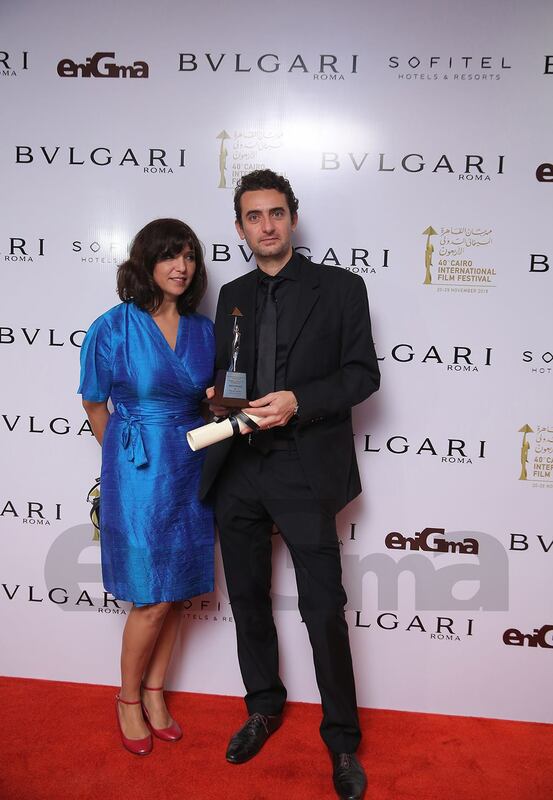 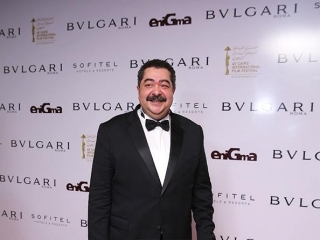 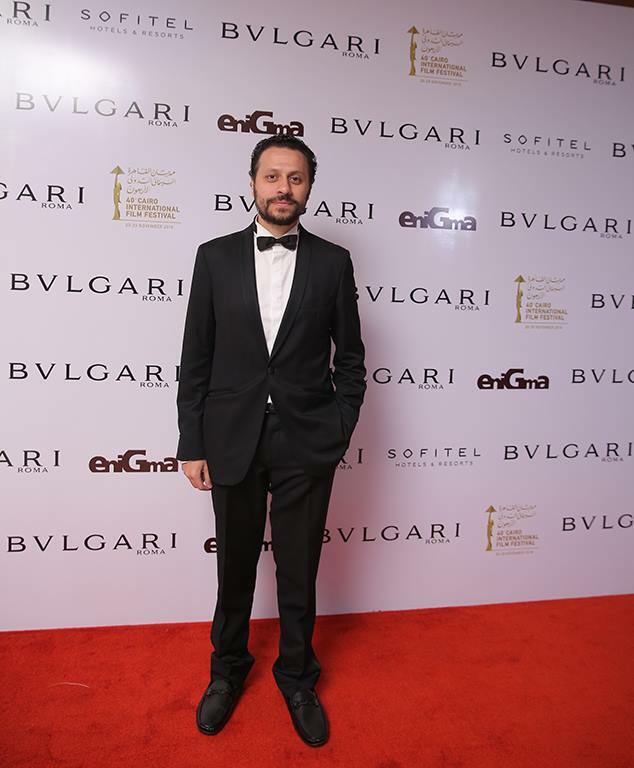 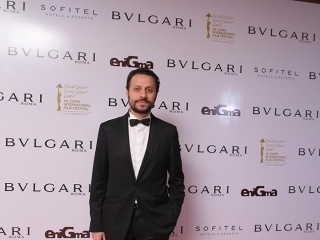 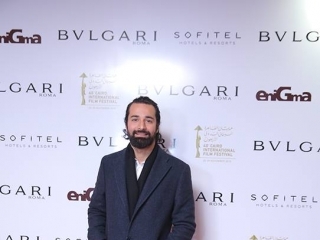 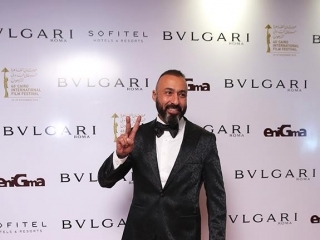 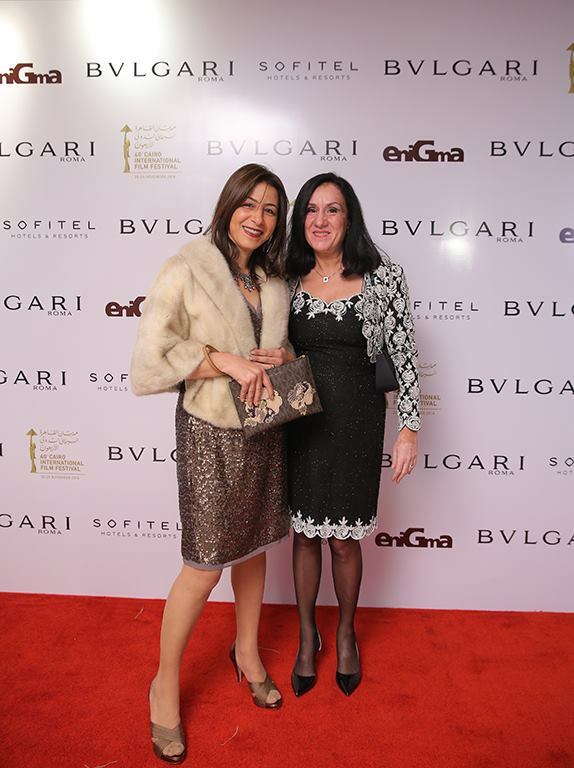 Nehal Lehata and Abu at the Bulgari Closing Party for the 40th Edition of the Cairo International Film Festival organized by Enigma Magazine. 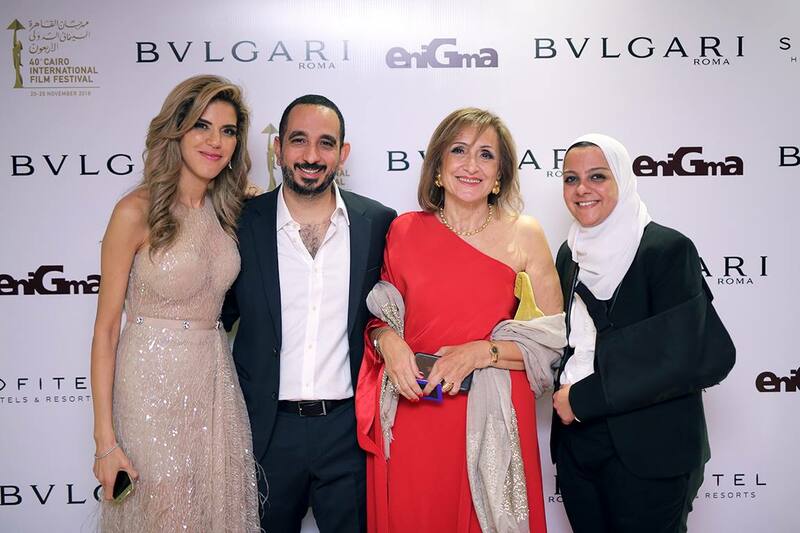 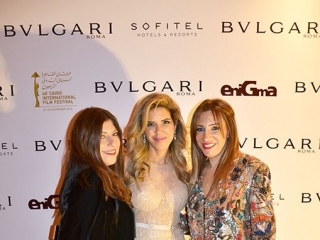 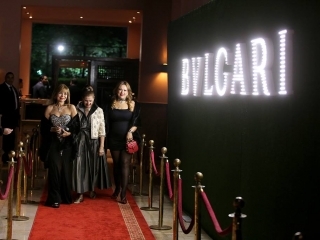 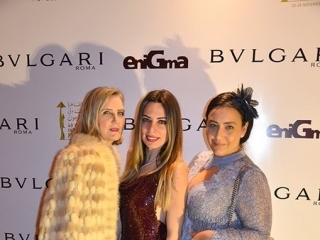 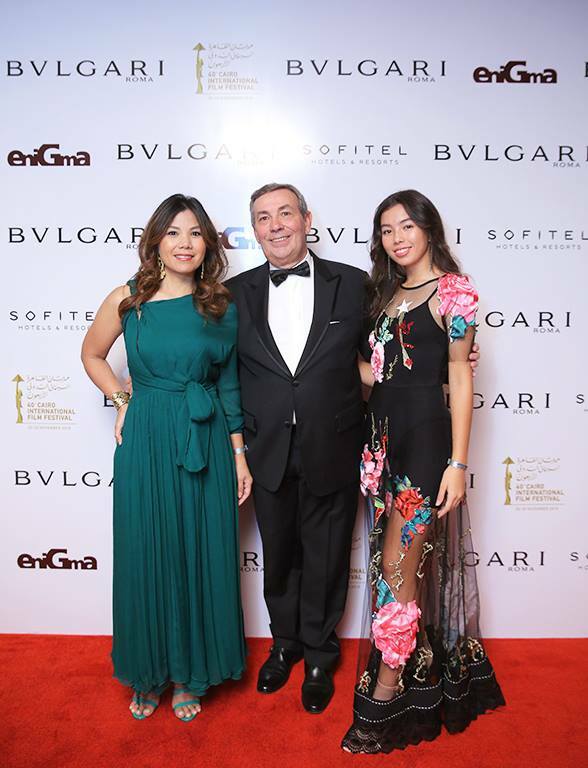 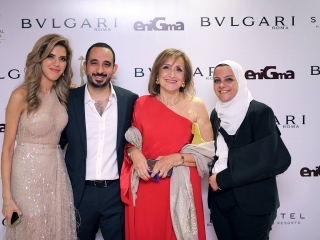 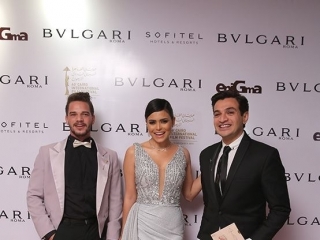 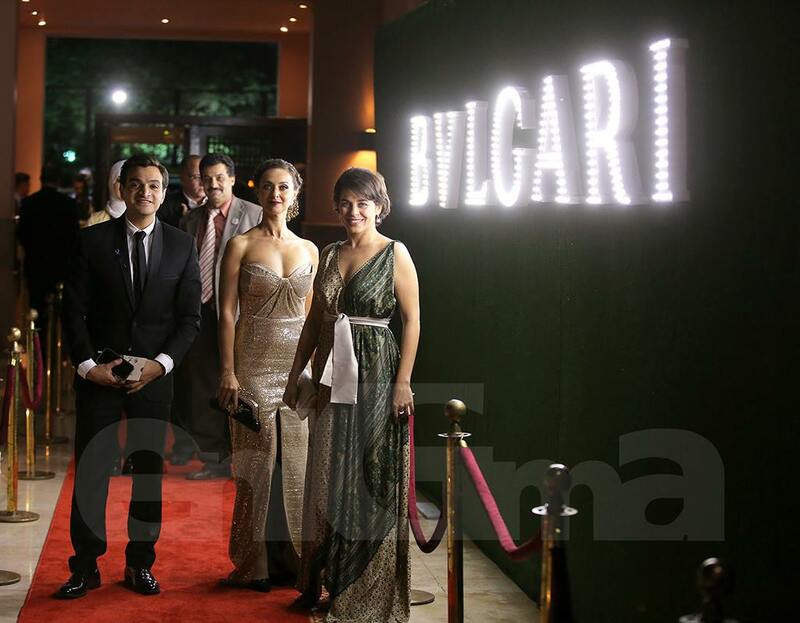 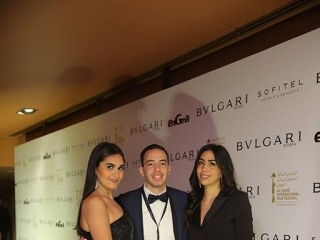 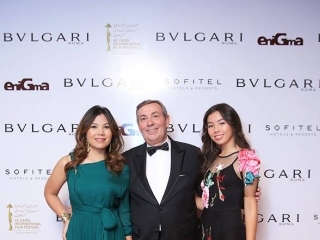 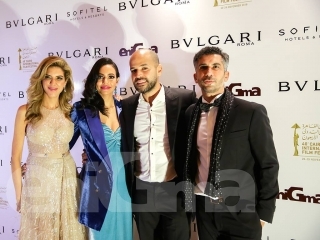 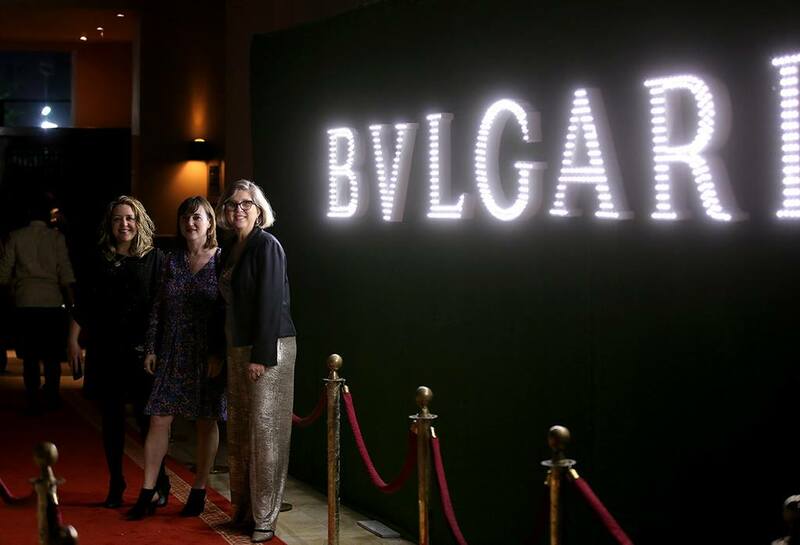 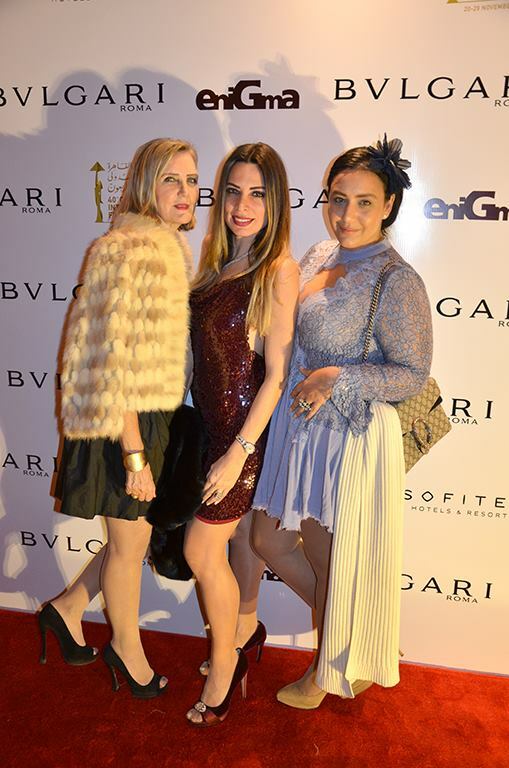 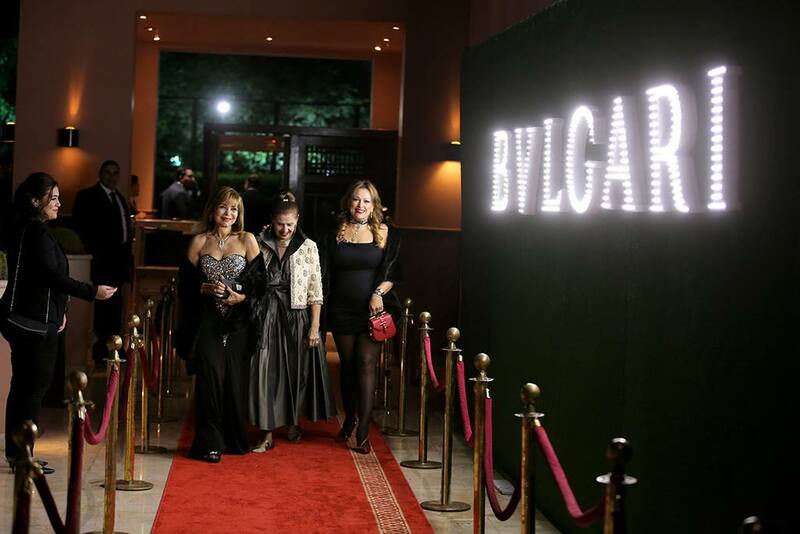 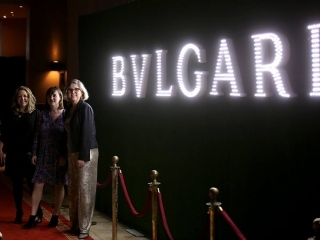 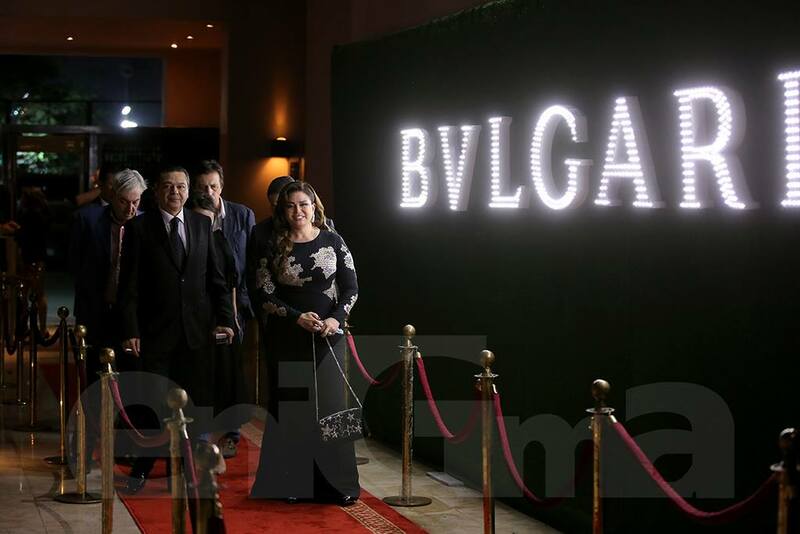 Elham Shahin with guests at the Bulgari Closing Party for the 40th Edition of the Cairo International Film Festival organized by Enigma Magazine. 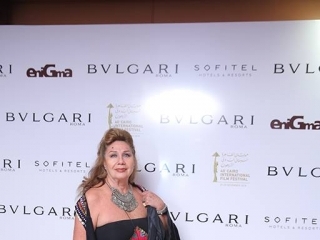 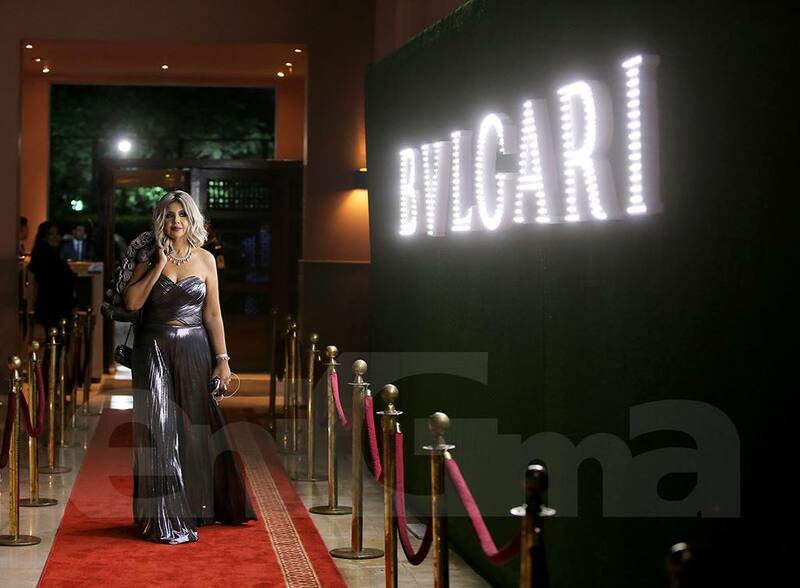 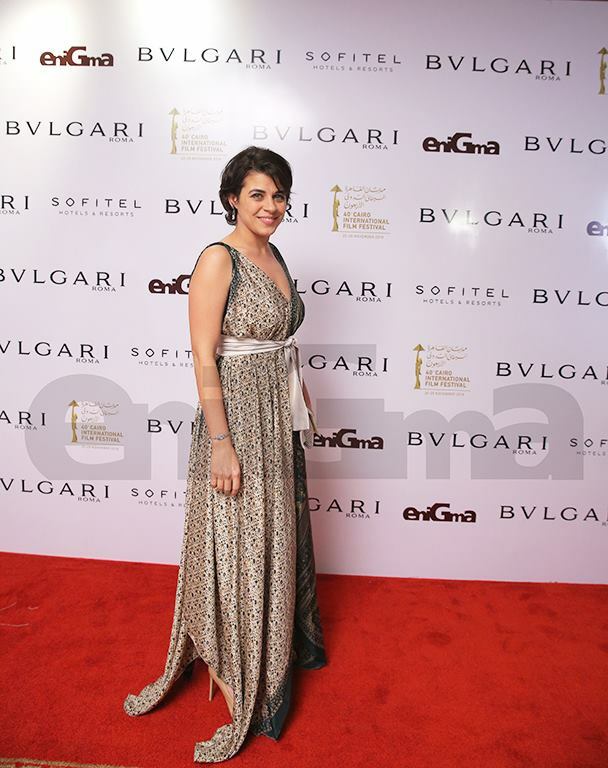 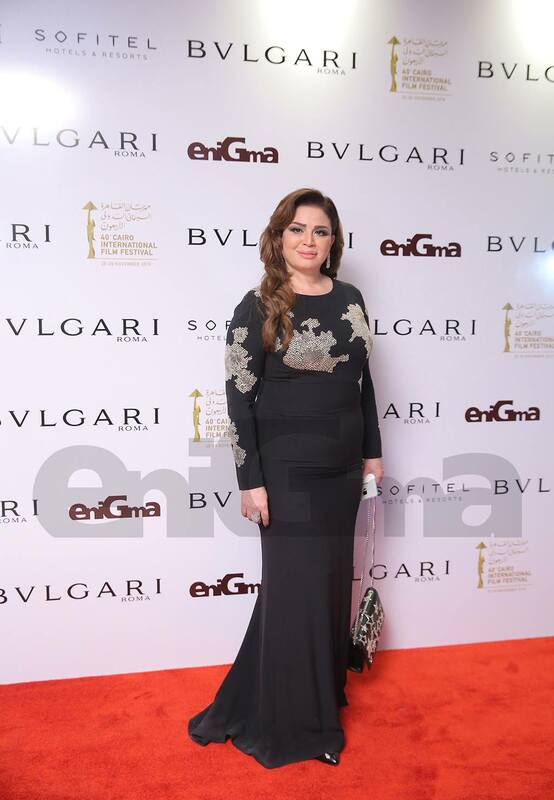 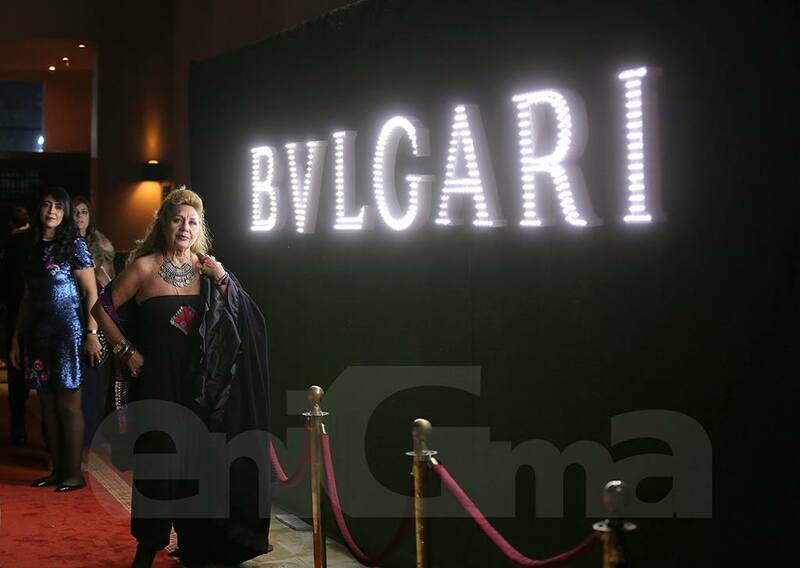 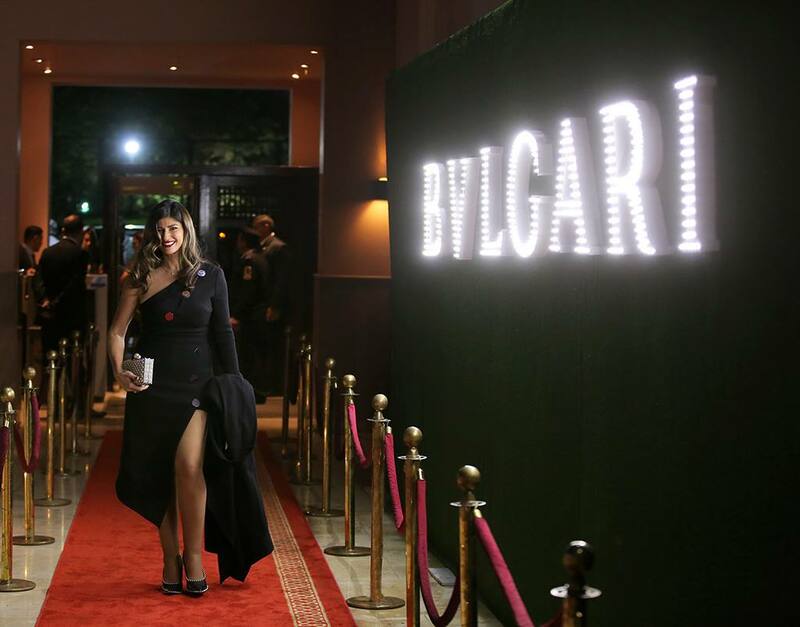 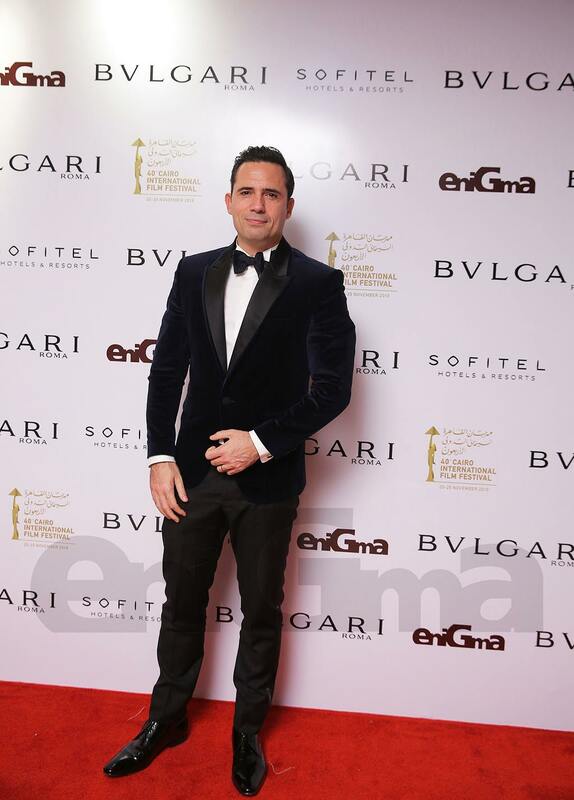 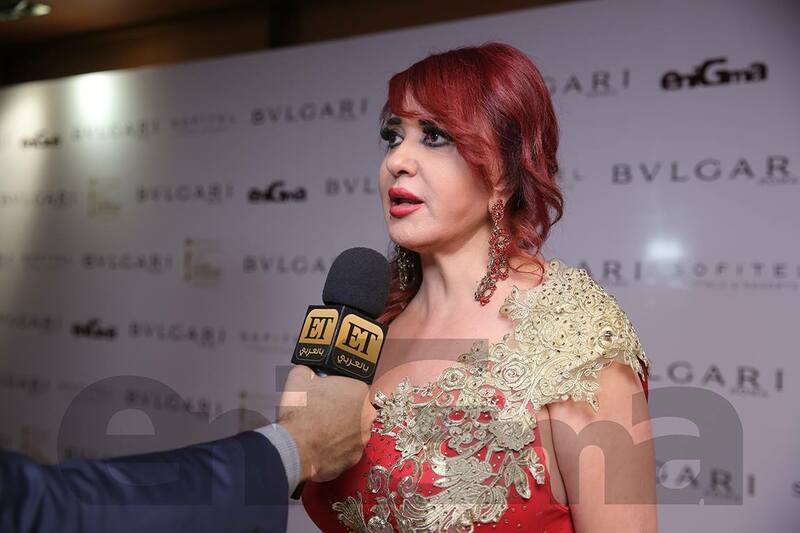 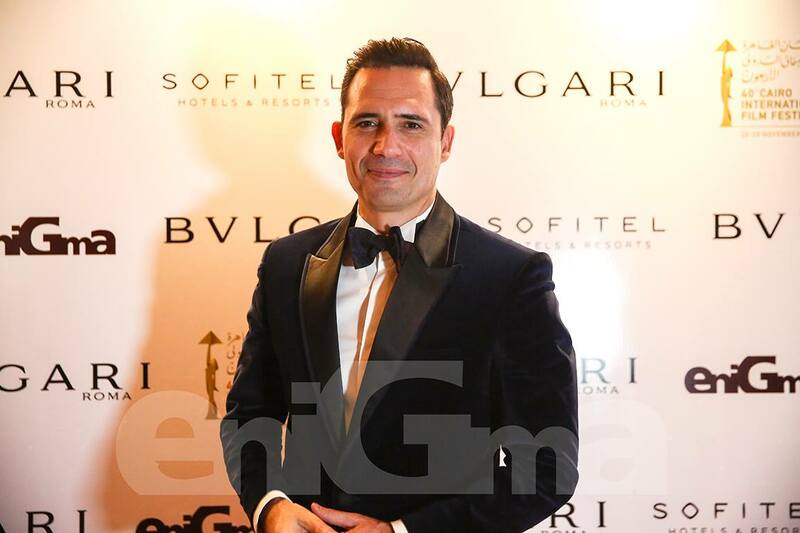 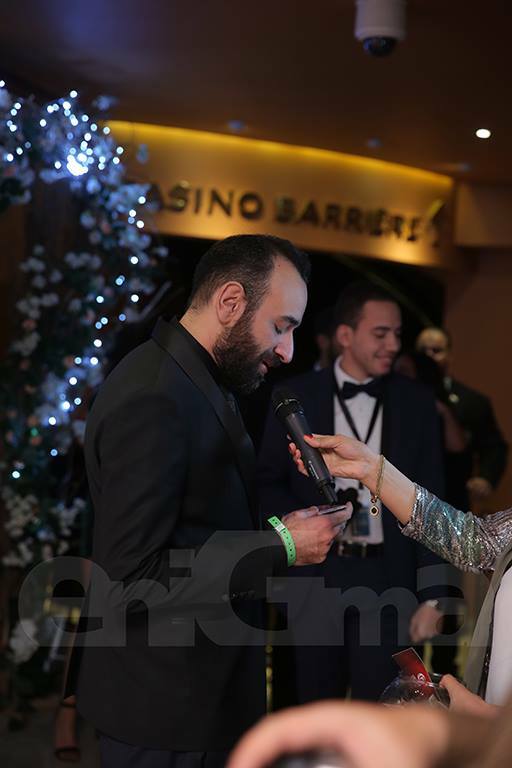 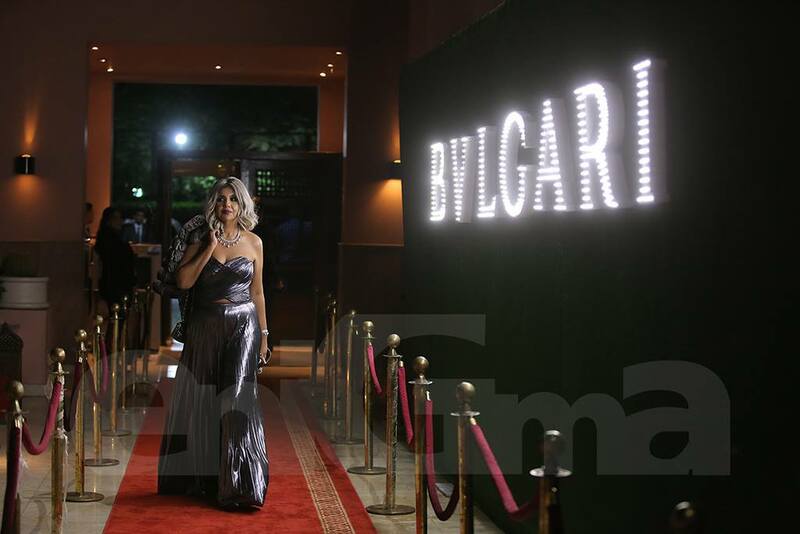 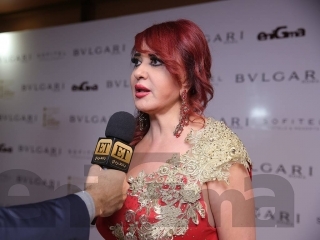 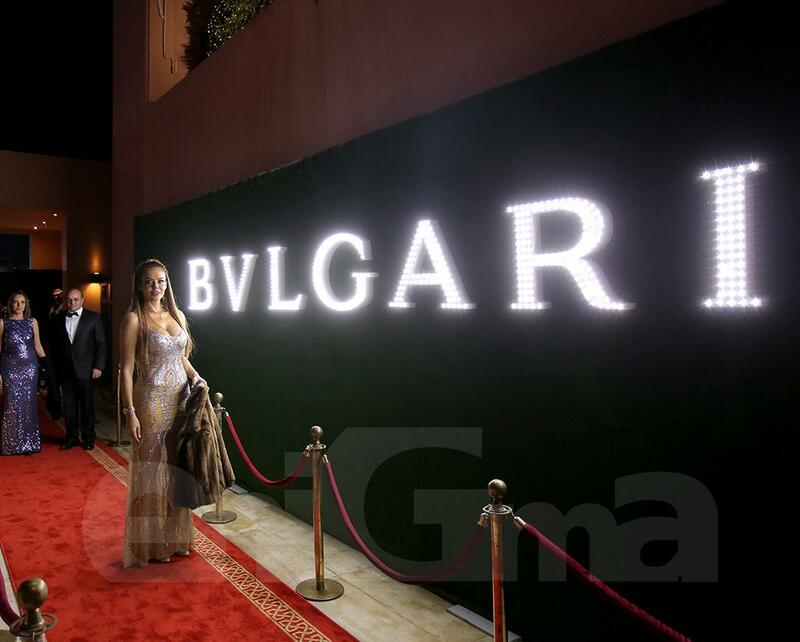 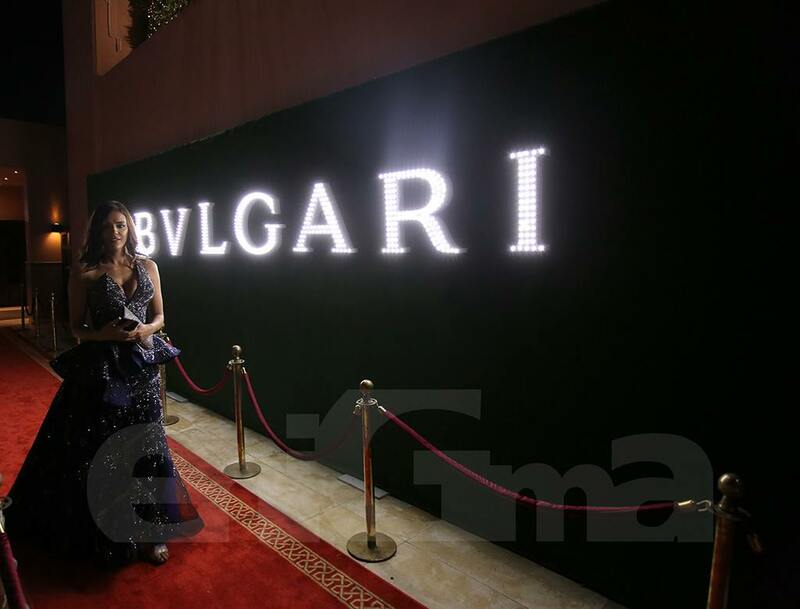 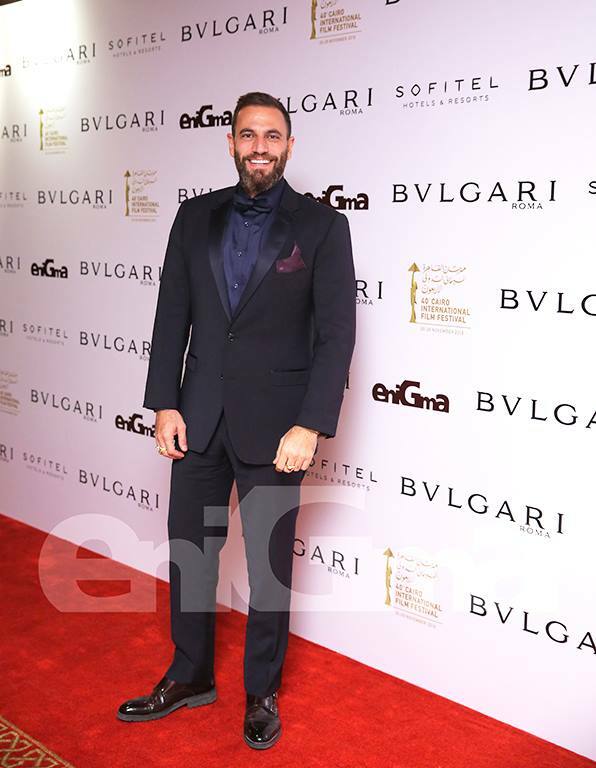 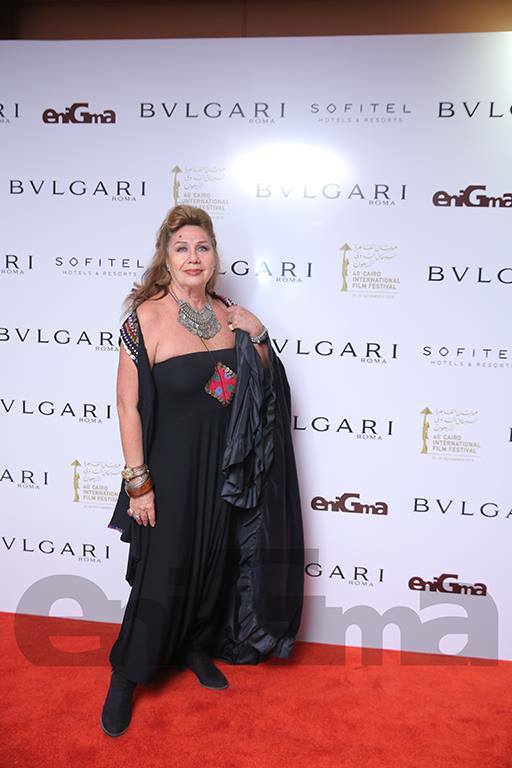 The actress Emy Salem at the Bulgari Closing Party for the 40th Edition of the Cairo International Film Festival organized by Enigma Magazine.